A ThingLink Bootcamp ticket includes a 1-year Premium subscription to help you naturally assume the role of invested stake-holder in your own learning throughout this powerful 6-hour session. ThingLink 360/VR Bootcamps provide professional development opportunities for educators interested in shifting student learning experiences from consumption to creation. This day of learning is powered by pedagogy and designed to help educators learn to create interactive images, 360 images and videos to engage students in the 4c’s and capture learning. 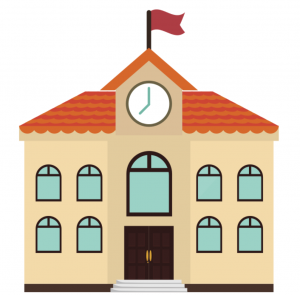 As educators prepare for end of year projects and make room for summer learning expeditions, it’s a busy time of year for Bootcamp planning as well. 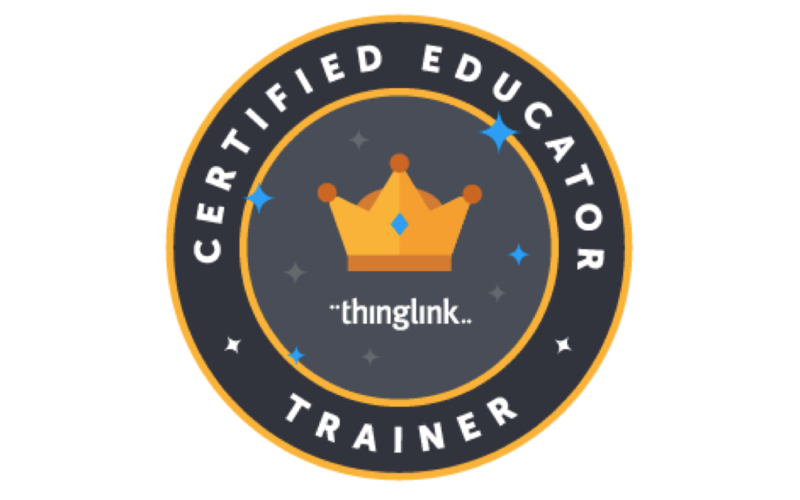 We would like to remind you about 3 reasons to book your ThingLink Bootcamp. ThingLink was announced as a winner of the EdTechXGlobal All Stars Rise Award, featuring companies who have demonstrated the most significant innovation in the past year. 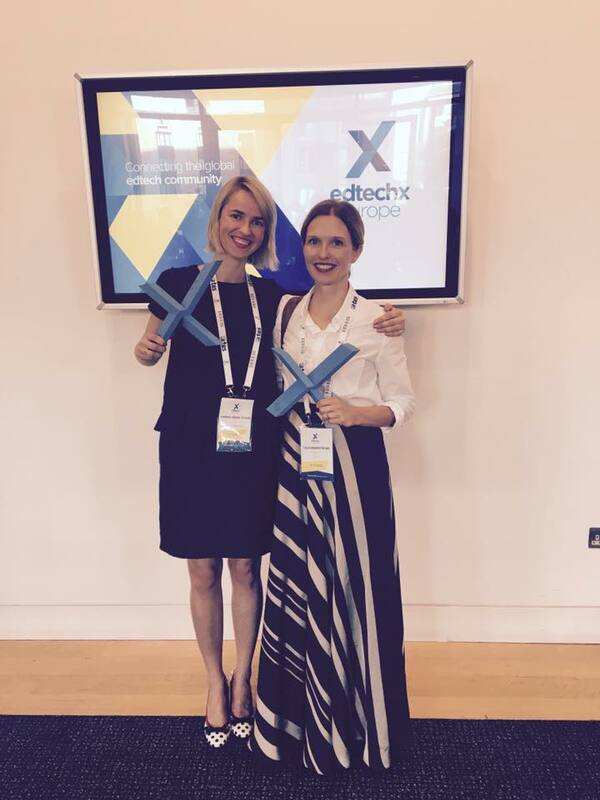 The news was announced at the 5th edition of the EdTechXGlobal awards at Kings in Place London.